Infinity Call Recording software for control Call Centers and office calls. Monitoring incoming and outgoing calls made trough your Contact Centers, thus ensuring high quality of your call services. Scalable to meet the need of SMEs, Infinity Call Recorder can record calls on a number of different telephone systems. Fully featured visual design IVR scripting and auto-attendant system. 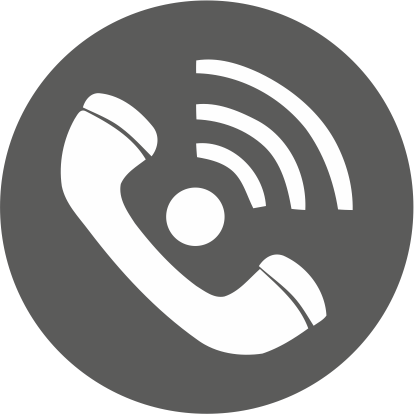 Infinity IVR software having all the features that you need to deploy any IVR scenario, all in one stable and scalable platform. Contact Center help businesses meet and exceed the service level expectations of their customers. Whether you have a large, virtual contact center with multiple sites, or are simply looking for a more efficient way of sharing calls between a team, Infinity Contact Center has the solutions you need to manage and grow your business. Bring your business to the cloud. We can deliver first-class Computer Support to companies aiming to increase productivity and efficiency. With our comprehensive approach to Network Services, we are your single source for all things IT, fully dedicated to service and solutions excellence. 9000 Varna Bulgaria, 36 Petko Karavelov Str.